Day 2 of the Ski Touring Week with new brands to try out. — From 8.30am to 3pm : New 2018-19 equipment tests with Dynastar, Movement, Atomic (Skis and touring skis) plus Atelier Phenix (Split Board) La Sportiva (boots), Dynafit (bindings) and Millet (clothing) to discover this new activity in safe surroundings. No need to register in advance to try out the new equipment presented by the brands in Val d’Isère. Visit the Ski Touring village on the Snowfront with some form of ID, your boots and poles and select the pair of skis you want to test! It’s as simple as that! — 9am & 11am: Join in an introduction to ski touring trip with Oxygène ski school. 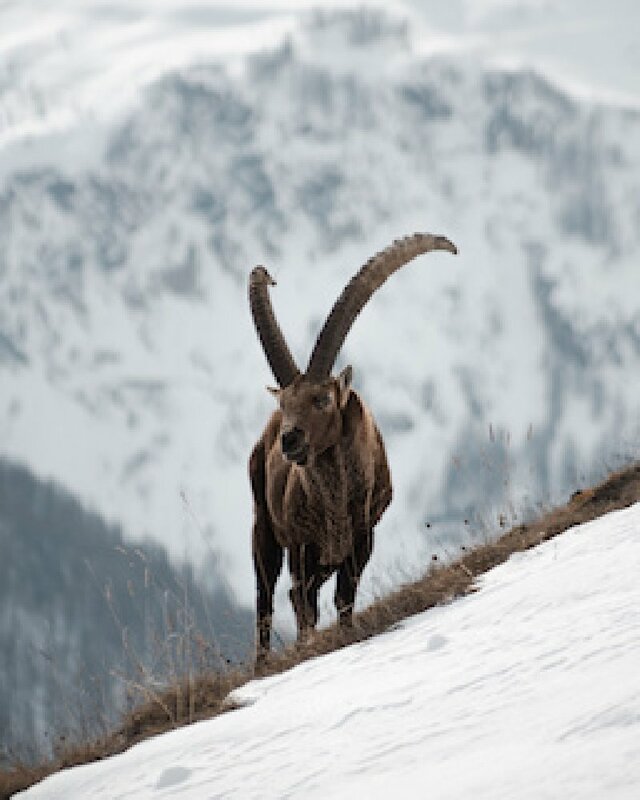 The guards from the Vanoise National Park invite you to join them on the Fornet path to observe the animals in the winter habitat. Stay as long as you wish. The event may be cancelled if the path is closed due to avalanche risk.